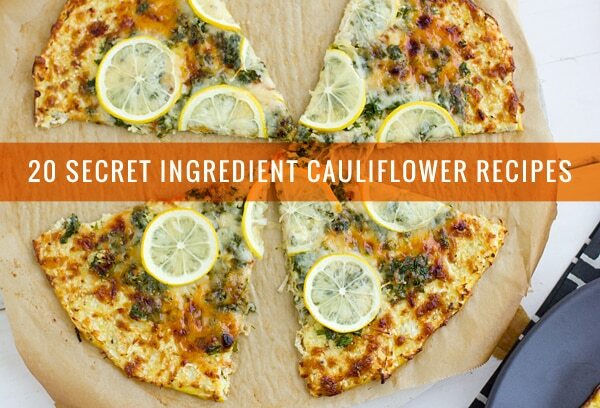 Description: The perfect use for cauliflower rice? Burrito bowls! Chickpeas, pico de gallo, fresh corn and guacamole complete this delicious picture from The Roasted Root.